The Alliance is the go-to place for new home information in the Dallas – Fort Worth area. Here you will find information on Builders, Brokers, Associations, Mortgage, Title and Insurance Companies, as well as many other housing related services.  As a member of the Alliance you can add resources you believe will benefit other members by sending website addresses through the Contact Us page.